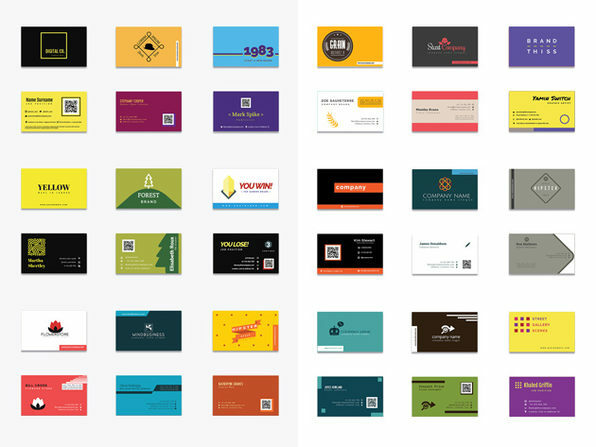 It doesn't matter which industry you're in: business cards are key to getting your name out there. 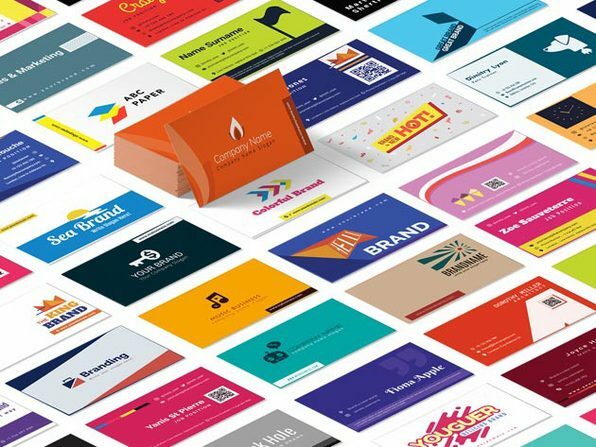 This collection boasts a whopping 1,000 business card templates that you can use to build your brand while saving a pretty penny in the process. 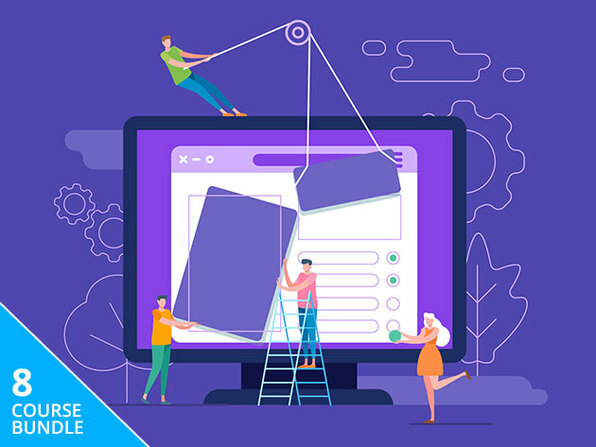 Each card comes as an Adobe Illustrator file that's completely editable and designed with organized layers that make them even easier to customize. 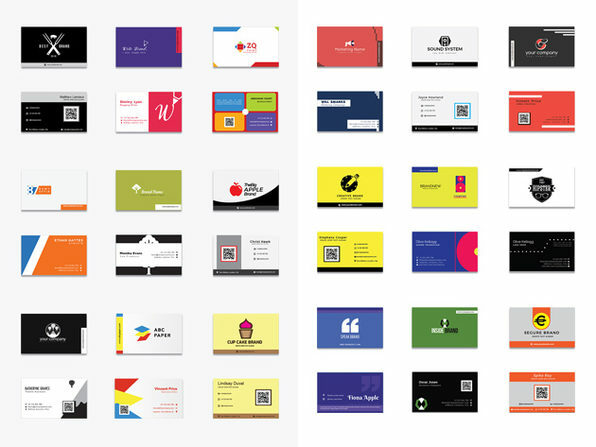 Whether you're launching a business or starting a band, you'll have access to a myriad of different styles and themes to represent your venture in the best way. 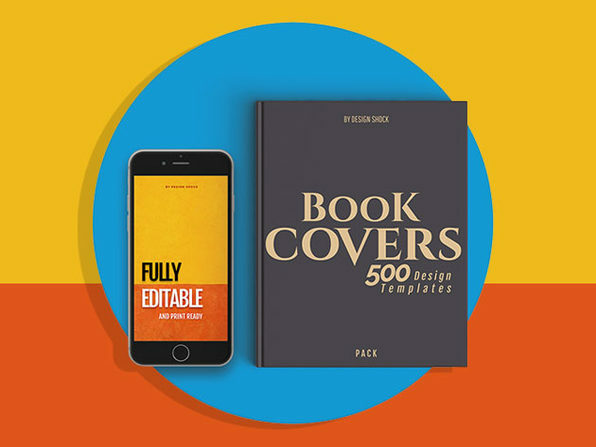 Template size: 3.5" x 2.1"
Note: It's recommended to export files to PDF format before printing.